SIM-only network, SMARTY, goes unlimited. 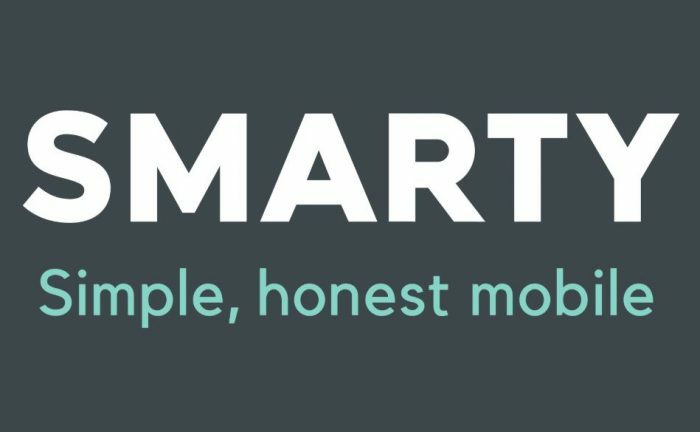 SMARTY is actually owned by the same people who own Three (Hutchison 3G) and you get the Three UK network coverage and data speeds on a SIM-only plan. We’ve covered them before and tested out their international roaming too. Now, though, they’ve got something new. A fixed-price, 30 day Unlimited plan. It is (and I’ll try not to mention this too loudly) £5 more expensive than the similar Three 12 month deal, but you’re signing up to just 30 days rather than 365. There’s no hidden fair use policies and no credit check. So, provided you’ve got a good Three signal, you’re sorted. It’s ideal for those who don’t want to be tied in as you can cancel any time. The post SIM-only network, SMARTY, goes unlimited. is original content from Coolsmartphone. If you see it on another news website, please let us know.